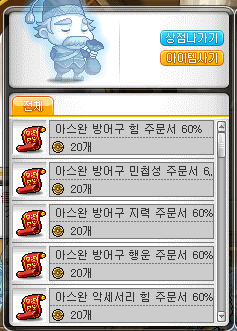 Only thing that really changed in game is this guy, who now sell some weird scrolls. A full list will be provided when it’s released in KMS but just to show you what I mean by weird, one of them (20% One-handed weapon for ATT) adds 12 ATT but consumes 6 slots o_o. The 60% one adds 4 ATT and consumes 2 slots. And there’s also a 50% ,40%, and 30% ones. Sucky scrolls :O.
There’s General Hilla, the big scary boss. Girls please don’t complain about the way she’s dressed (‘half naked bad chick’). From what I heard, Hilla wasn’t even released yet. I didn’t check the WZ yet (no .NET Framework 4, installation is still not done LOL), but that’s really embarrassing if she wasn’t released yet (update is coming tomorrow and the promo was all about Hilla). Obviously I can’t extract anything at this moment, so I got this picture from Leafre.net also (which got it from Southperry). Map of Aswan! 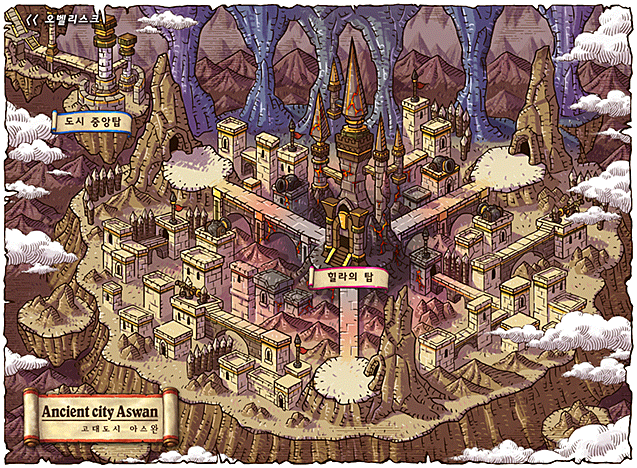 Seems pointless since Aswan is just a mere PQ, but it’s great for me because extracting Aswan would be much easier. Last but not least, I just want to talk about this creature. It’s CUTE! By the way I’m not a girl, just saying. P.S. 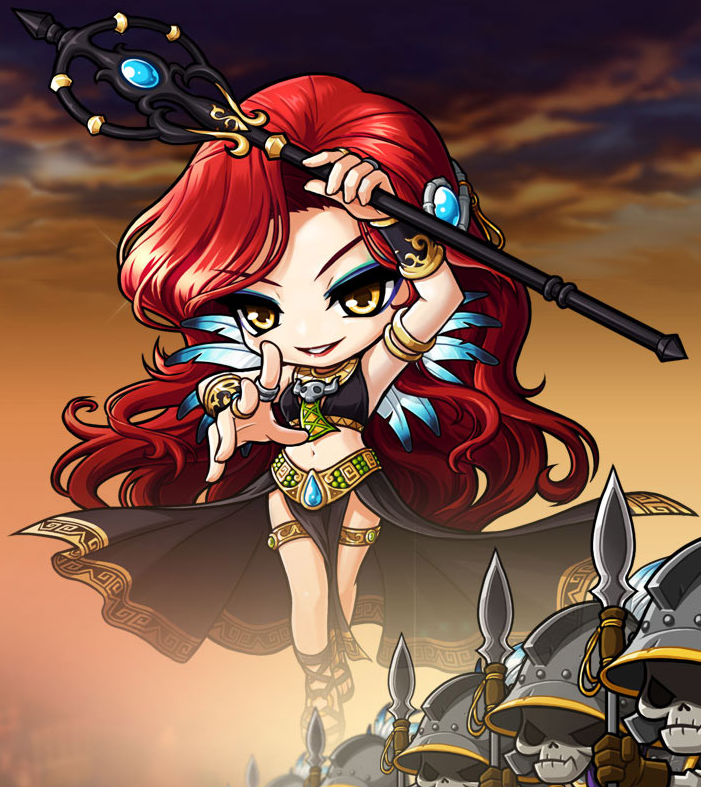 – This is my 100th post :O.
Hilla looks like she wants to do it with the Maplers. I’ve been waiting for this for HOURS! Also didn’t you get banned from leafre. Still alive, I still have other forums to troll so I’m not banned yet. Why is everyone trying to ban you? I stopped a little bit because, instead, I write my troll comments on paper instead of the Internet. Think the’ll make the “Aswan scrolls” only usable on the 130 gear? No, the PQ is for everyone 30+, they wouldn’t do that. Although, I’m not so impressed with the scrolls so I wouldn’t mind that. Lol you weren’t banned for trolling (since ur aren’t one), you were banned for being a stupid narcissistic jerk. You posted this on the 11th and today it’s the 12th. In your post you said the patch was going to released tomarrow, which would be the 12th. It’s already out since yesterday, but I had technical difficulties… And Hilla wasn’t released LOL. 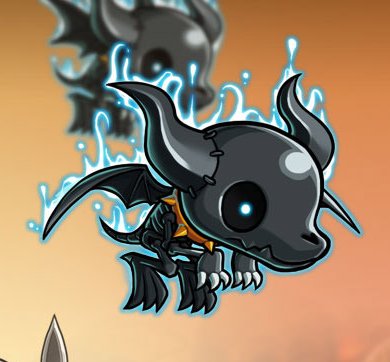 Am I the only one who thinks that dragon thing looks like (the baby version of) fluffy the dracolich from dragonfable?